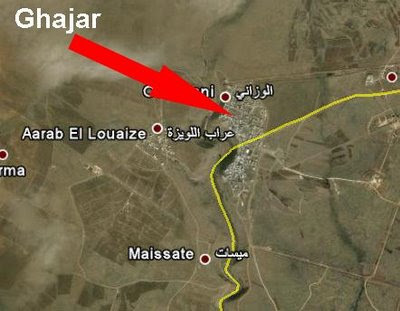 Most people have never heard of the village of Ghajar (غجر) - no real reason why they should. It has a population of about 2000 Arabs, mostly of the 'Alawi sect of Islam, the same small sect of the current and past presidents of Syria. The village sits astride the border between Lebanon and Israeli-occupied territory. Whether the Israeli-occupied territory is part of Lebanon or Syria is a point of contention between Israel, Syria and Lebanon. In this regard, Ghajar is similar to another series of villages in this same area, these being the Shaba' Farms. 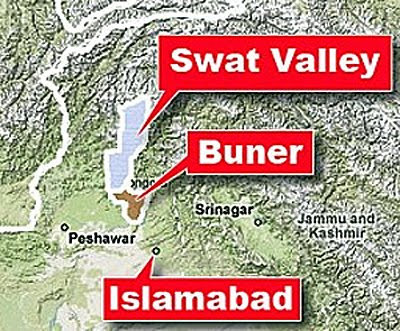 As shown on the above map, the village is divided in two by the international border. 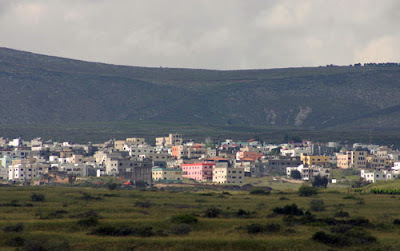 The northern portion of the village is in Lebanon and the southern portion is in Syria, but occupied by Israeli troops since the Six Day War in 1967. During Israel's invasion of southern Lebanon in 1982, Israeli forces occupied the northern portion of Ghajar as well. When Israel withdrew from Lebanon in 2000, the United Nations delineated the border, again dividing the town between Lebanon and Israeli-occupied Syria. Lebanese forces nominally took control, but in reality, the Lebanese portion became an important base of operations for Hizballah. 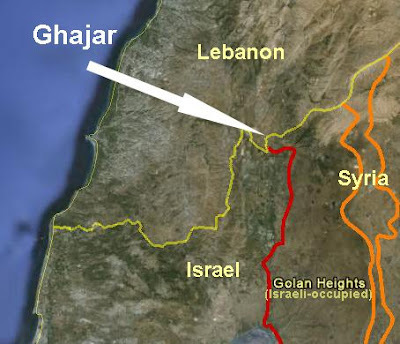 During the fighting between Hizballah and Israel in 2006, Israeli troops moved back into the northern section of Ghajar, where they remain today. Israel has committed to withdrawing from the Lebanese side of the border once the security situation warrants it. The new Israeli government said it will wait until after the June 7 elections in Lebanon before determining whether a withdrawal is warranted. Israel fears that Hizballah will gain more power in the elections. They believe that turning over north Ghajar to the Lebanese is in effect turning it over to Hizballah. Incidentally, the villagers in the northern section prefer to remain under Israeli occupation rather than having to deal with a Hizballah presence again. Economically, they are better off. Clearly, Israel is occupying a portion of Lebanon. This gives credence to Hizballah's argument that Israel is still in Lebanon, and justification for their continued maintenance of an armed militia. While the Shaba' Farms will still be an issue, an Israeli withdrawal from Ghajar removes one claim Hizballah can make. Give the northern part back to Lebanon. Force Hizballah to defend maintaining a militia. I do not parrot other news articles or blogs. I have always prided myself on original thought - my own. Sometimes right, and yes, sometimes, wrong, but in the end - it is my writing and my thinking based on my experiences in the region. In that same vein, I do not often recommend other analysts or blogs. I am making an exception in this instance. Charles Cresap, known to his friends and colleagues as "Soppy," has great expericence in the Middle East. He, like me, speaks Arabic and served as a U.S. Air Force linguist for years - more than we like to admit. Years ago, he and I were involved in some rather dicey operations in the region - Lebanon comes to mind. His recent experiences in Iraq are also illustrative. 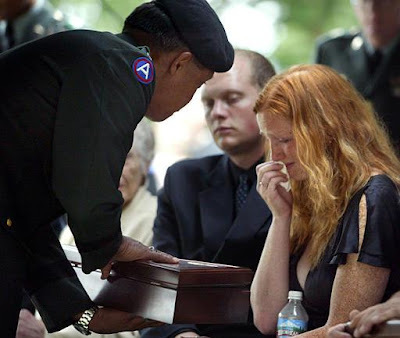 Soppy, at my urging, has started a blog - Thoughts on the Forever War. Give it a look. Although we do not always agree, I respect his analysis - I think you will as well. You can leave a comment on his blog, if you like. According to the reports attributed to the Arabic-language newspaper al-Sharq al-Awsat (Arabic for "The Middle East"), radical Iraqi Shi'a cleric Muqtada al-Sadr has been elevated to the religious rank of Grand Ayatollah. That is the highest level in Shi'a Islam. I might believe that he has been designated as a mujtahid (religious scholar who can issue his own edicts, or fatwa) or an even an ayatollah, but there are only about 20 grand ayatollahs in the world, and I doubt he is one of them. Other reports from the Middle East Media Research Institute, also citing al-Sharq al-Awsat, claim that al-Sadr will continue his studies in Iran for another year, after which he will return to Iraq. That makes much more sense. Al-Sadr has been studying in Qom, Iran, for the last two years. His goal is to become an ayatollah, which he (rightfully) believes is a requirement to become an even more influential power broker in Iraq. Al-Sadr already has considerable cache in the country - he comes from one of the most prominent families not only in Iraq, but the the world of Shi'a Islam. 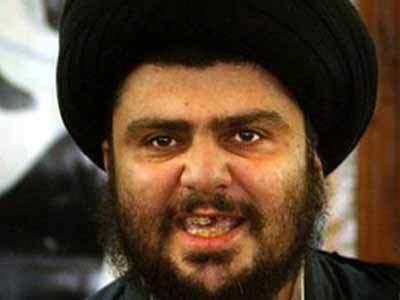 Muqtada is the fourth son of the late Grand Ayatollah Muhammad Sadiq al-Sadr. He is married to the daughter of another member of the al-Sadr family, Grand Ayatollah Muhammad Baqr al-Sadr. These two are revered by Iraqi Shi'a as martyrs - one was murdered by Saddam Husayn's operatives and one was executed via Saddam Husayn's courts. The family is originally from Lebanon, where it is also highly regarded. Muqtada's cousin Imam Musa al-Sadr, founder of the Amal Movement in Lebanon, disappeared while on a visit to Libya in 1978 and has achieved almost mythical status. The al-Sadr family also enjoys the distinction of being directly descended from the Prophet Muhammad (through his daughter Fatima's marriage with 'Ali). The men are entitled to be called sayyid and wear the black turban. The al-Sadr link to Muhammad and 'Ali is through Imam Ja'afar al-Sadiq and his son Imam Musa al-Kadhim, the sixth and seventh of the 12 Shi'a imams. Their shrine is located in Baghdad and is regarded as the third holiest site in the country after al-Najaf and Karbala'. When Muqtada does acquire the credentials of a mujtahid and ayatollah, he will be in a position to exert even greater influence in Iraq. It is not a positive thing for anyone but his followers. It is a shame that U.S. forces did not "address the issue" (yes, that means kill him) immediately after the invasion when al-Sadr was suspected of complicity in the murder of a cleric in al-Najaf. Syria's alliance with Iran - a force for stability? 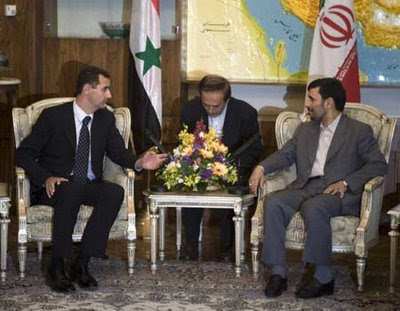 After a May 5 meeting with Iranian President Mahmoud Ahmadinejad, Syrian President Bashar al-Asad declared that the strategic relationship between the two countries was a stabilizing force in the region. I am sure he views it that way, but the reality is quite the opposite. The relationship between Arab Syria and Persian Iran goes back decades - during the 1980 war between Iraq and Iran, Syria was the only Arab country not to stand with the Iraqis. Instead, Syria openly supported the Iranians, even to the point of allowing Iran to use Syrian airfields to strike targets in Iraq. That close relationship was responsible for the creation of one of the world's most notorious terrorist groups - Hizballah. In 1982, responding to the Israeli incursion into Lebanon, the Islamic Revolutionary Guard Corps created the IRGC Syria and Lebanon contingent. The contingent deployed to the Biqa' Valley and created the Lebanese Resistance under the banner of hizb allah (The Party of God). The Israeli incursion turned into an occupation that lasted for 18 years. 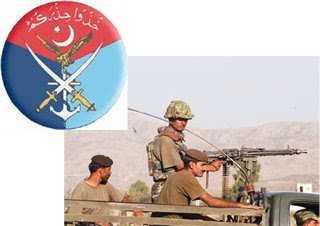 The IRGC's Syria and Lebanon contingent was one of the organizations that became the Qods Force, the special operations agency of the Iranian government. The Iran-Hizballah relationship continues to this day - see the graphic above. It is augmented by expanding Iranian support for other terrorist groups in the region, notably Hamas and Islamic Jihad. Virtually all of Hizballah's money, weapons and training are funneled through the international airport in Damascus. Earlier support for Hamas that was routed via Damascus is now sent via Sudan and the Sinai Peninsula, although recent Israeli air and naval attacks on that supply line may cause Tehran to reassess that option. Iran and Syria continue to be part of the problem in the region, not part of the solution. I disagreed with President Bush's characterization of Iran, Iraq and North Korea as the "axis of evil." 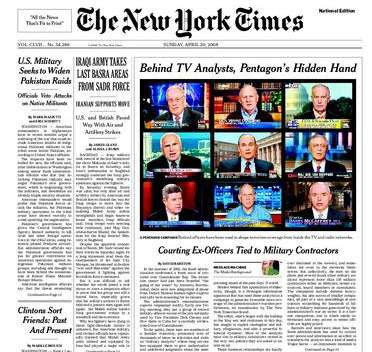 I have always maintained that the real axis of evil was, and remains, Syria, Iran and North Korea. 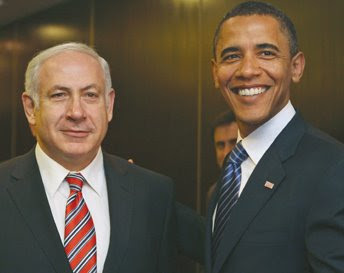 (See my earlier The real axis of evil.) The Iraqis had no dealings with North Korea - North Korea was one of Iran's key suppliers in the Iran-Iraq War. When you look up "stability in the Middle East" in any dictionary, encyclopedia or lexicon, neither "Syria" nor "Iran" pop up. Being the primary supporters of Hizballah and Hamas does not contribute to stability in the region. When there are problems in the Levant (the area comprising Lebanon, Israel, Syria, Jordan and the Palestinian areas), one need only look to Damascus. 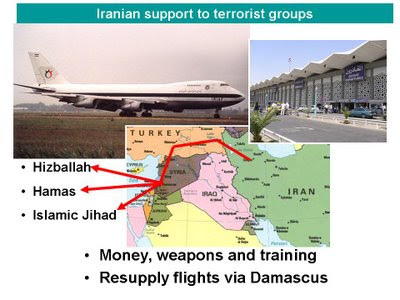 (See my earlier Hamas - The Iranian Connection and Damascus - Nexus of Terrorism. 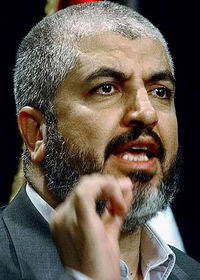 As long as Hamas overall leader Khalid Mish'al lives in Damascus, as long as weapons are moved via Damascus into Lebanon for Hizballah, as long as Iran threatens to destroy Israel and continues to enrich uranium as part of a nuclear weapons program, the strategic relationship between these two countries will never be a "stabilizing force in the region." It is interesting to note that Ahmadinejad flew to Damascus just two days before Obama's envoys are scheduled to meet with Asad. No doubt the Iranian president was there to warn Asad against any warming of relations with the United States. Stability on American terms is not in Iran's interest.